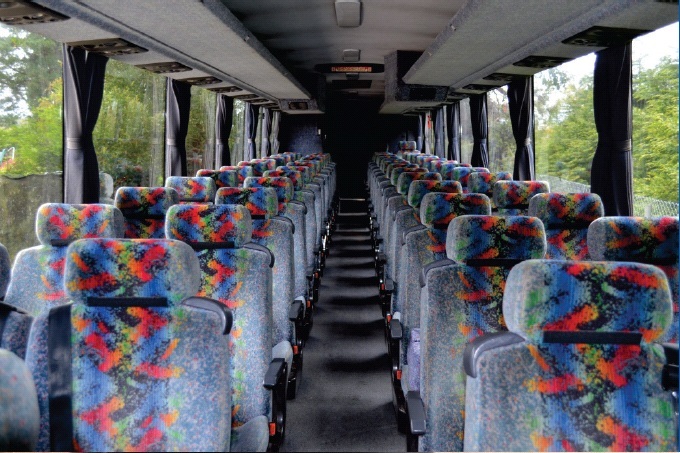 A Bus Coach Yarra Valley, Melbourne bus hire, Melbourne minibus hire, coach charter Yarra Valley and Victoria – Need a bus minibus or coach? Give us a call. 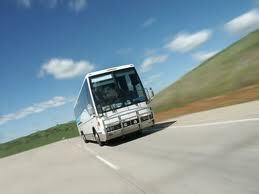 A Bus Coach Yarra Valley has experience with shopping tours providing transport for customer's in and around the Melbourne on pre arranged bus tours. 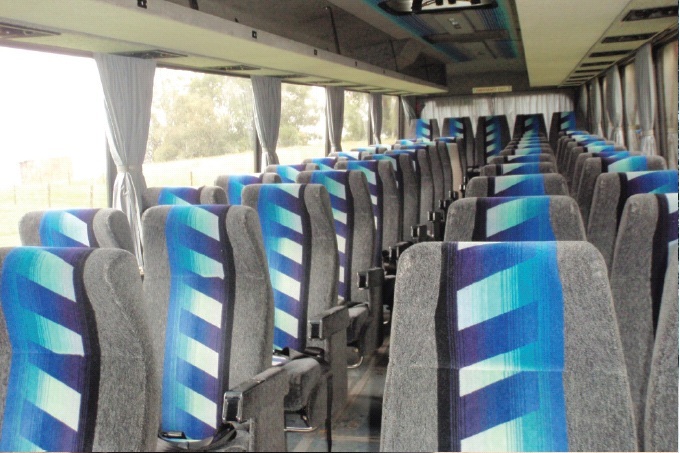 A Bus Coach Yarra Valley has bus's that are perfect for school outings, Including Seat belts for safety loads or storage for overnight bags and equipment and in bus DVD and TV screens that allow entertainment or educational videos to be shown during the trip. Our professional and friendly drivers are great fun on Bucks and hens night you can be transported from location to location in comfort and be entertained with inbus dvd player and mp3 hook-up to inbuilt audio system. 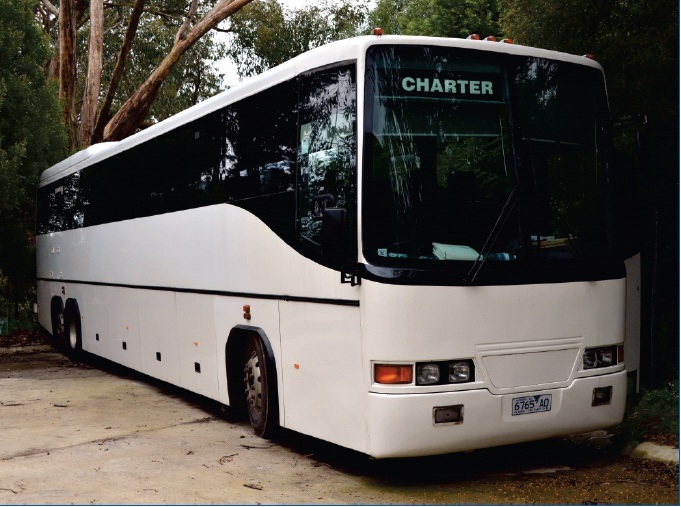 Need transport for your wedding give A Bus Coach Yarra Valley a call our friendly professional drivers get you safety to your destination in comfort.